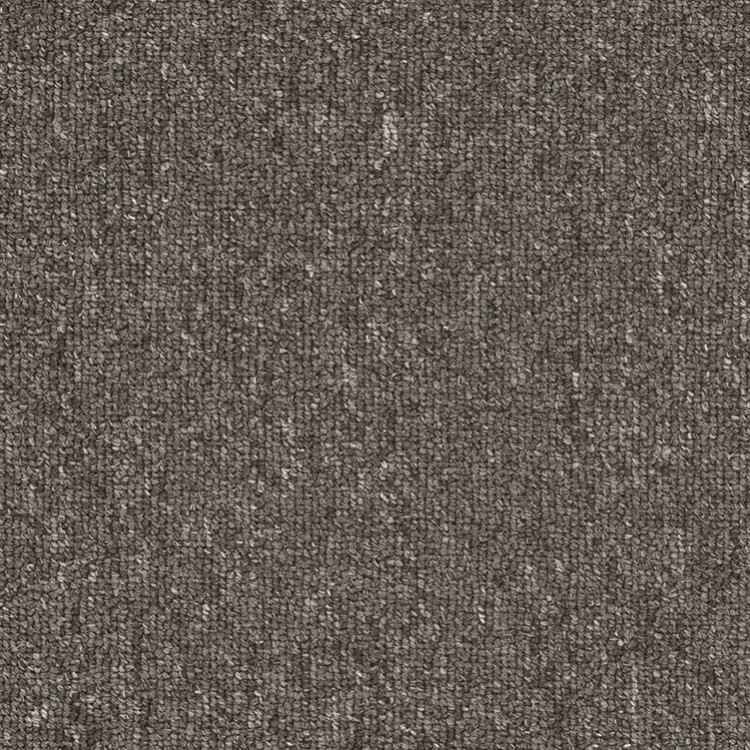 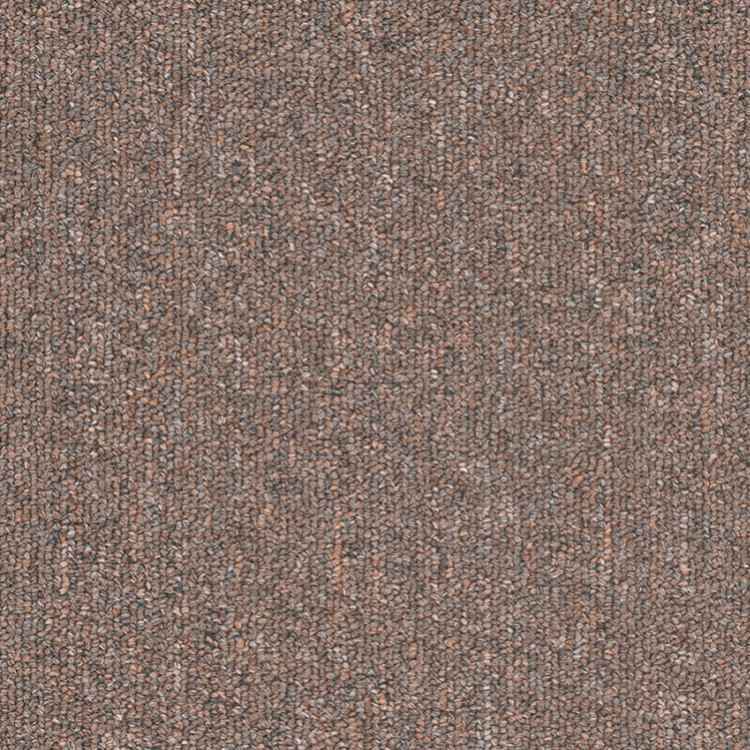 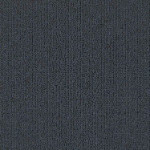 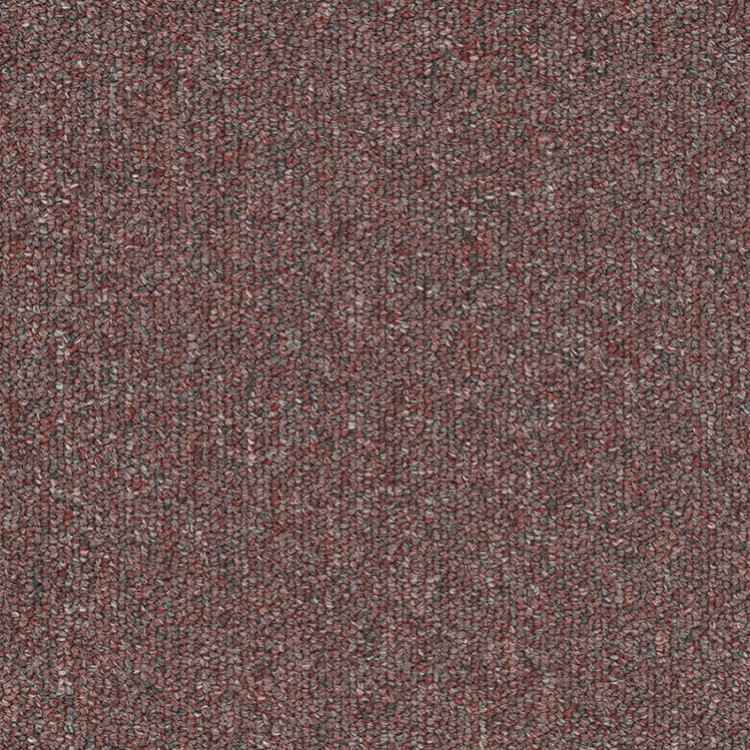 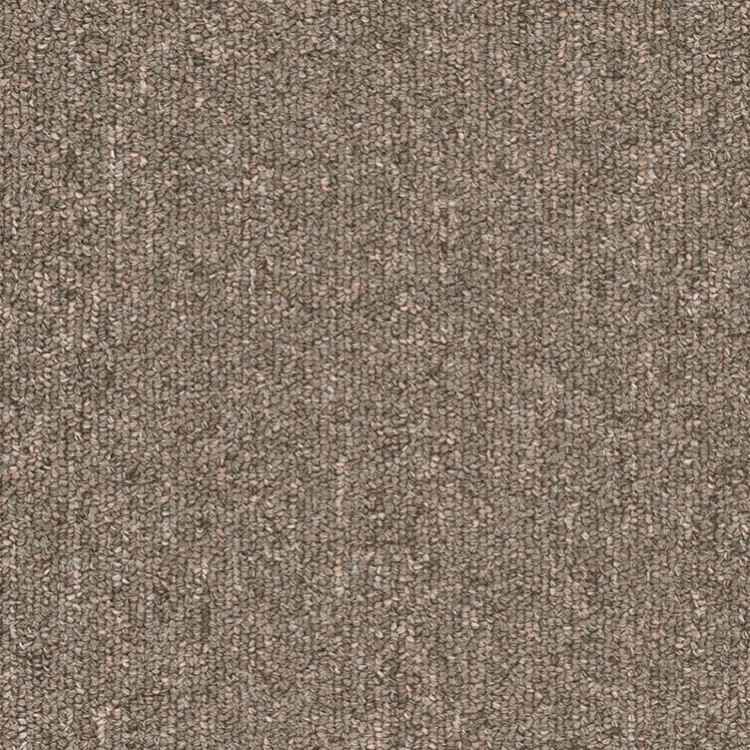 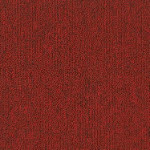 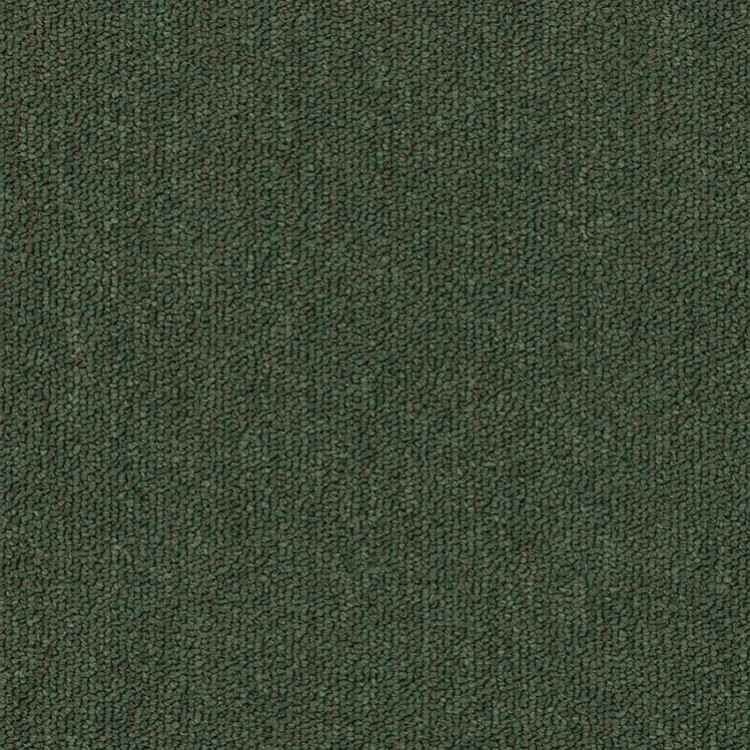 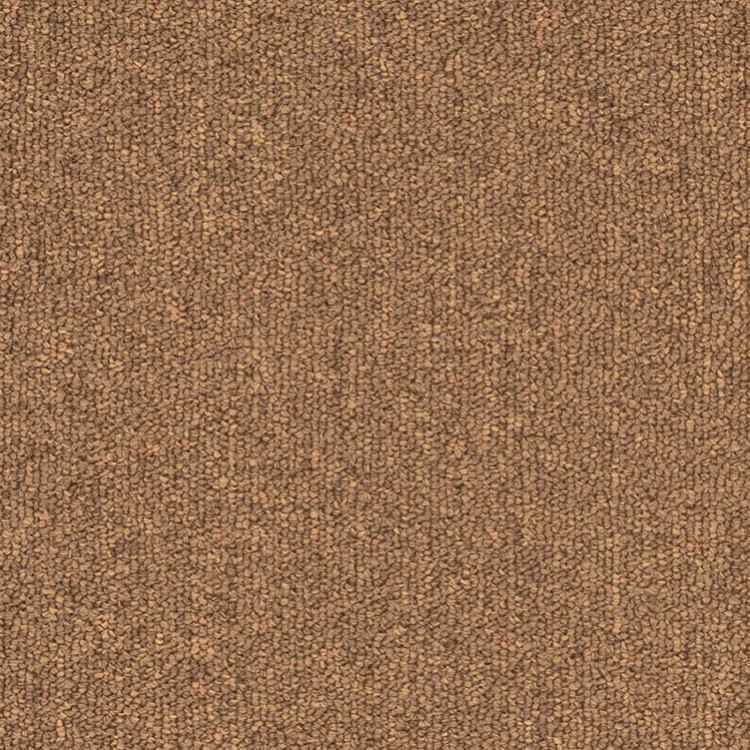 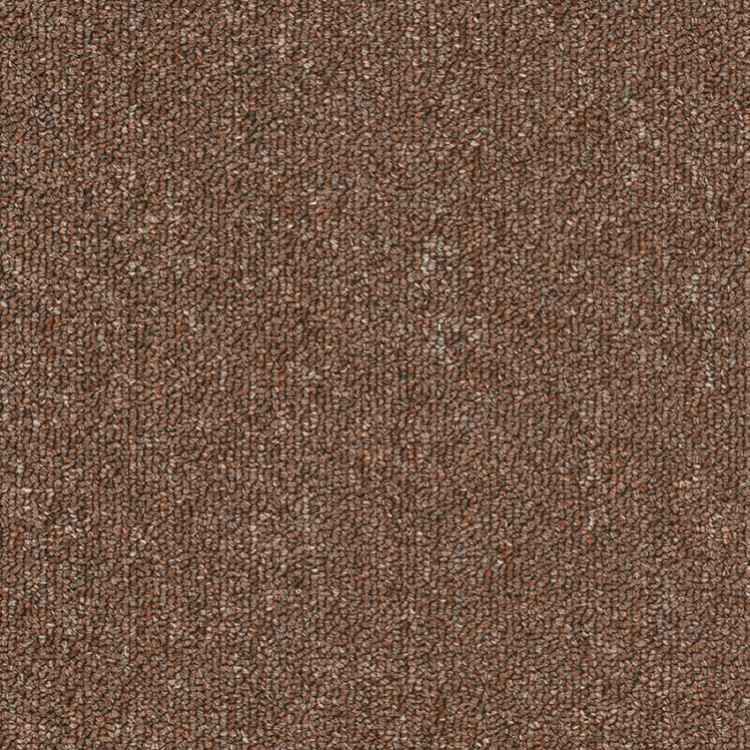 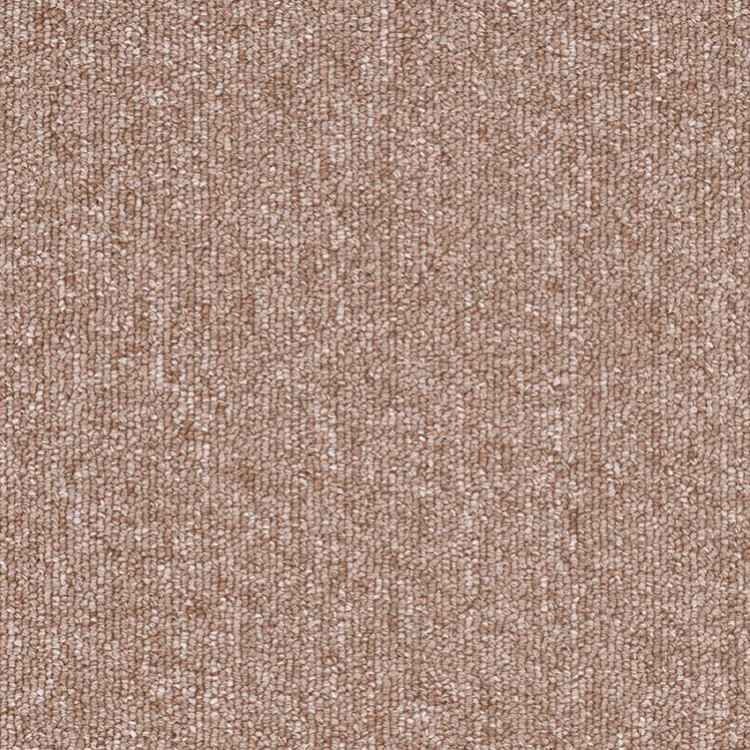 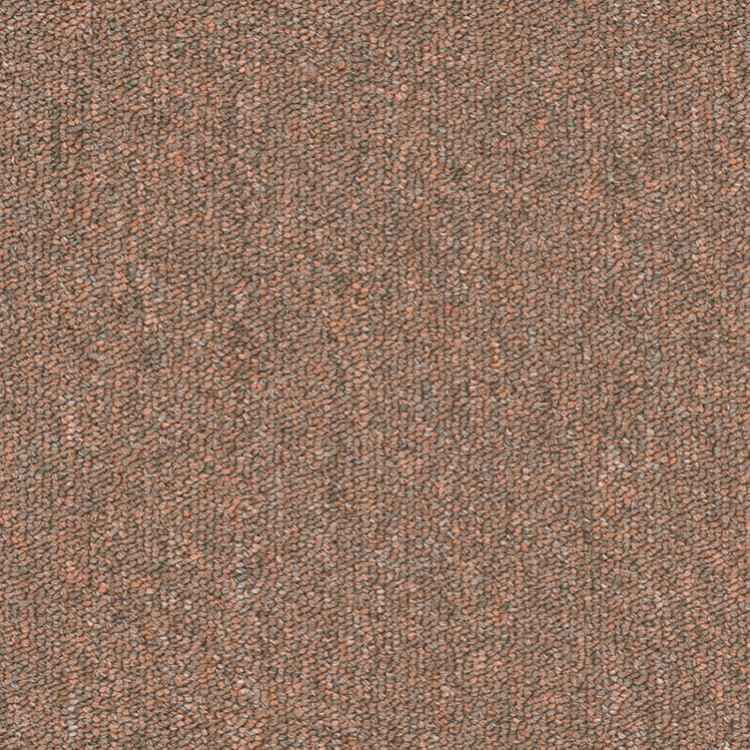 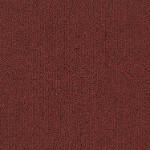 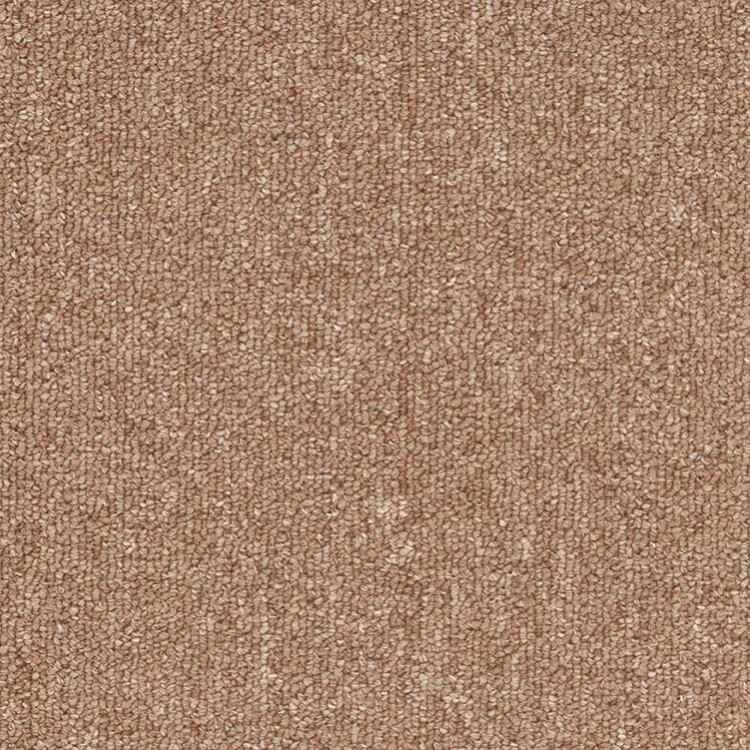 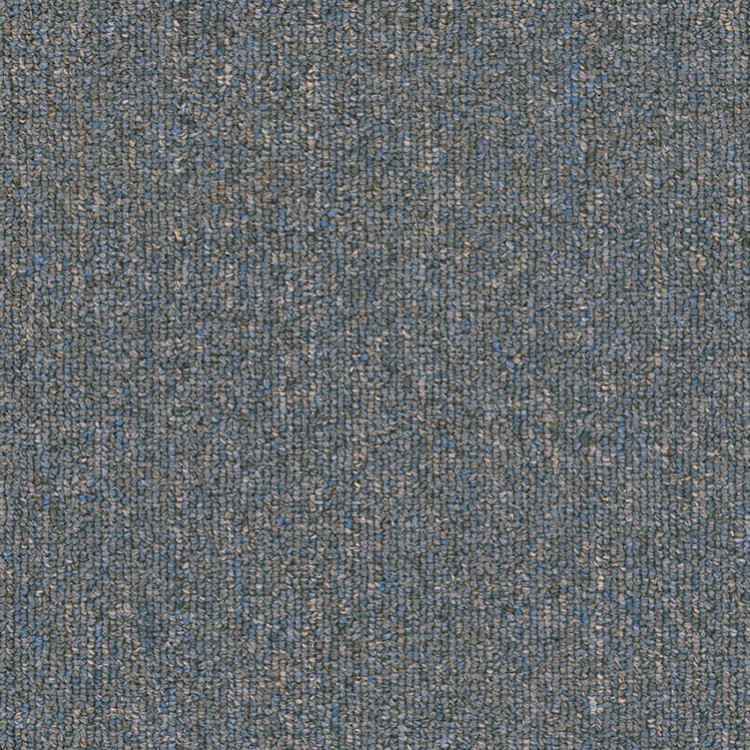 Atrium 26 commercial carpet is a level loop broadloom perfect for your office carpeting. 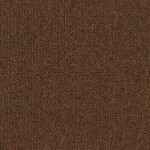 Sure to match any decor as it comes in 20 different colors. 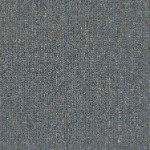 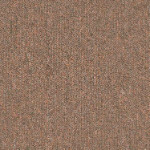 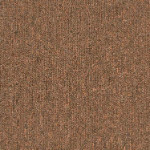 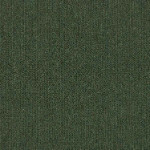 It is made from 100% Solution Dyed Olefin fiber, available in 12' widths and has a face weight of 26 ozs. 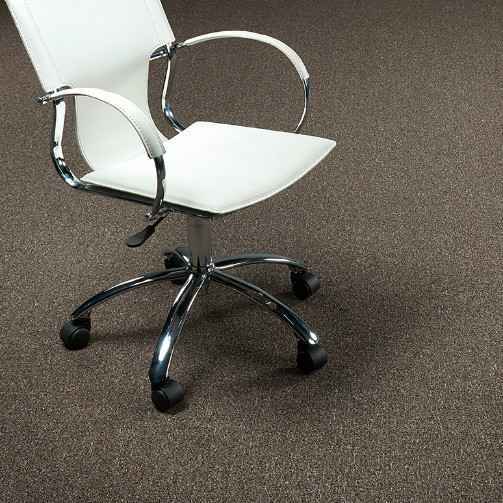 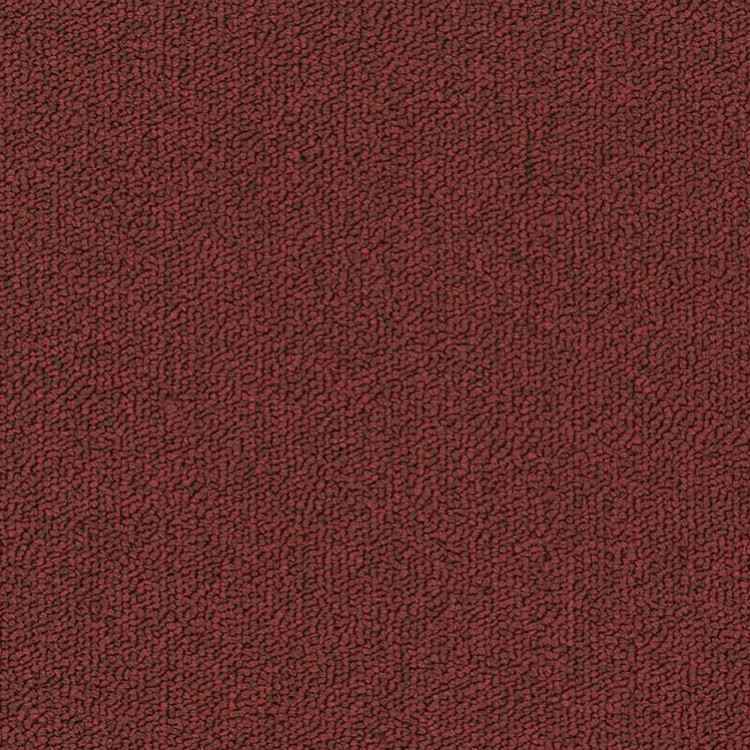 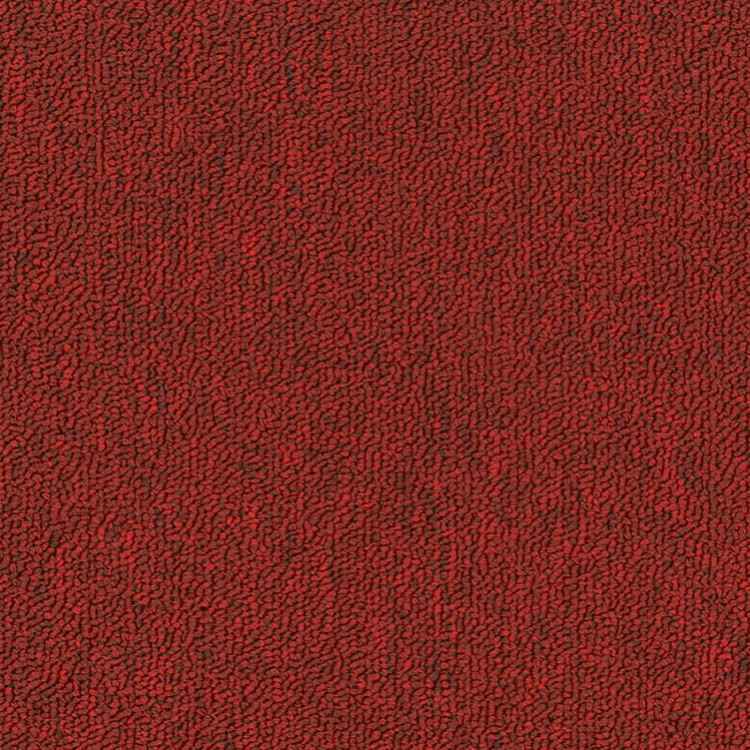 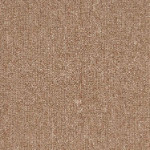 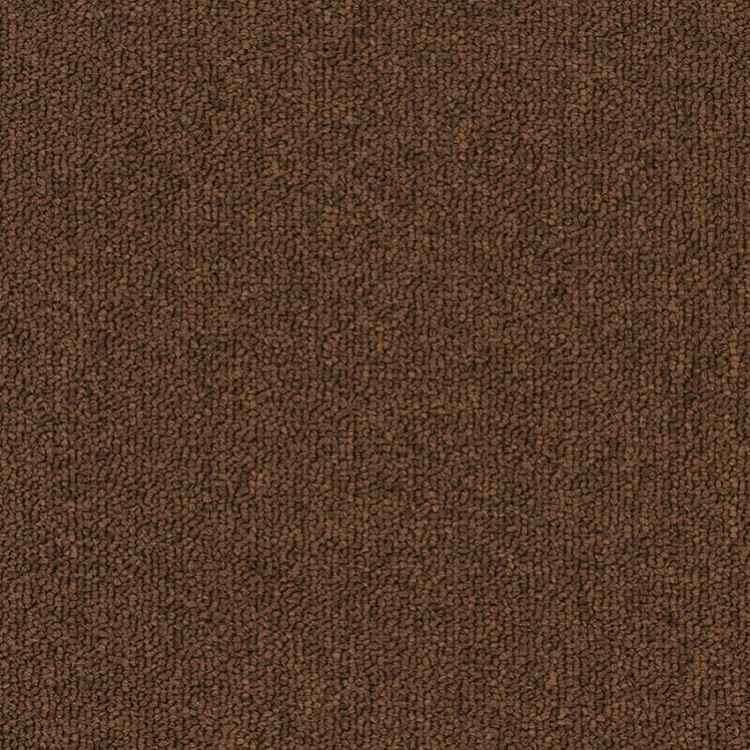 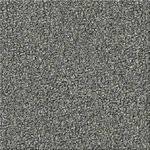 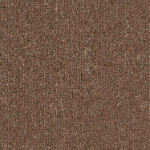 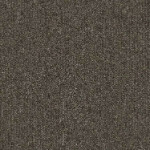 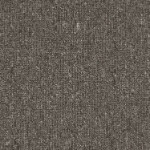 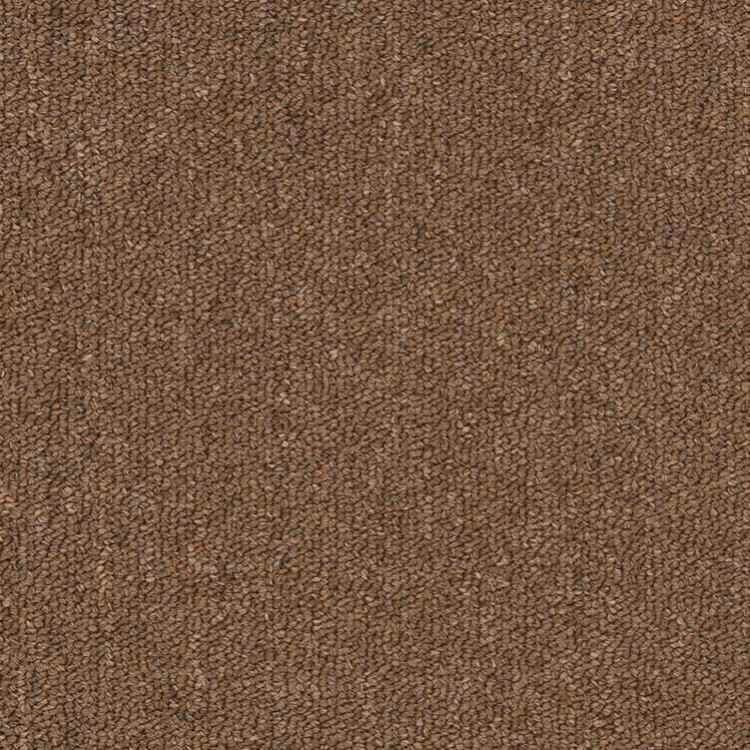 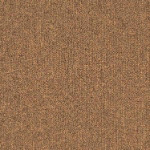 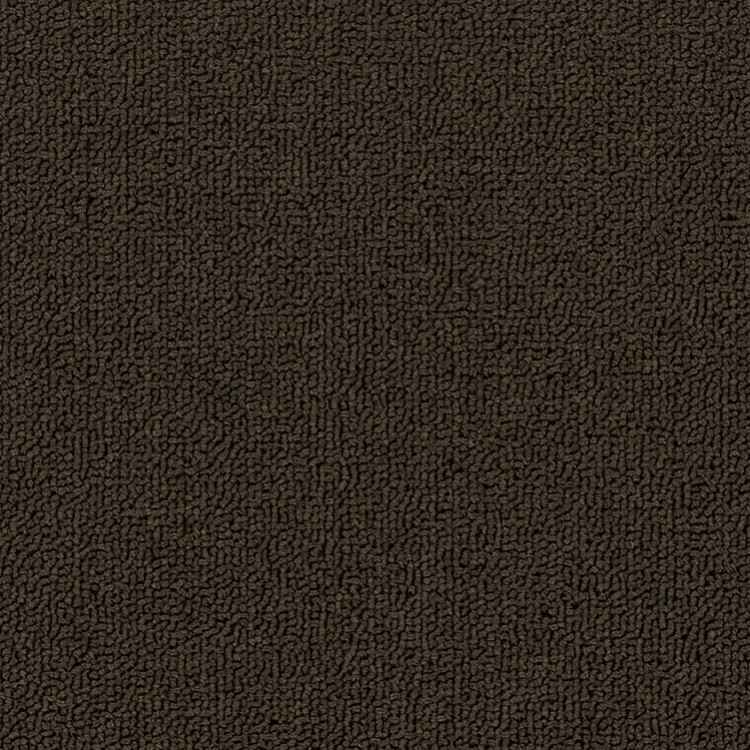 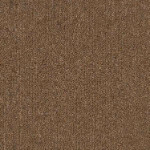 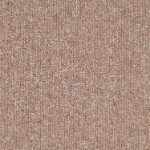 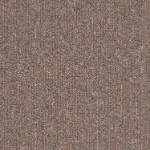 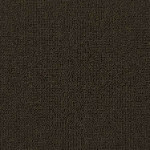 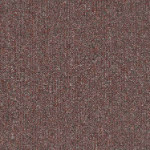 This broadloom carpet is our most popular economical commercial carpet! 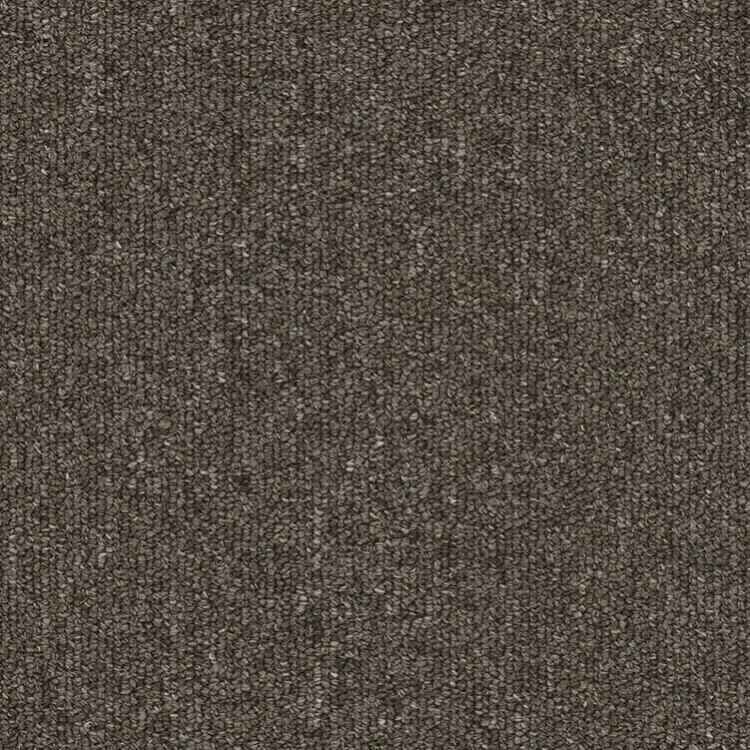 Atrium 26 comes with a 10 year wear warranty. 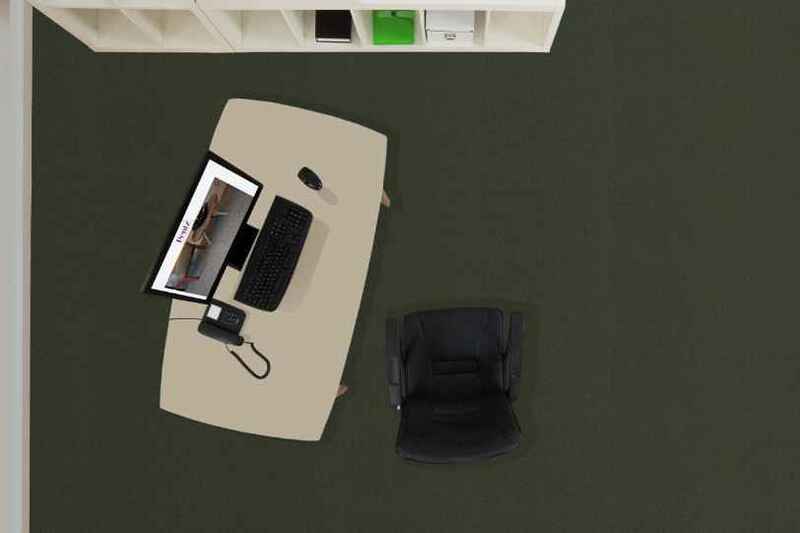 Whether you need a little or a lot, we can save you money on your commercial carpet project! 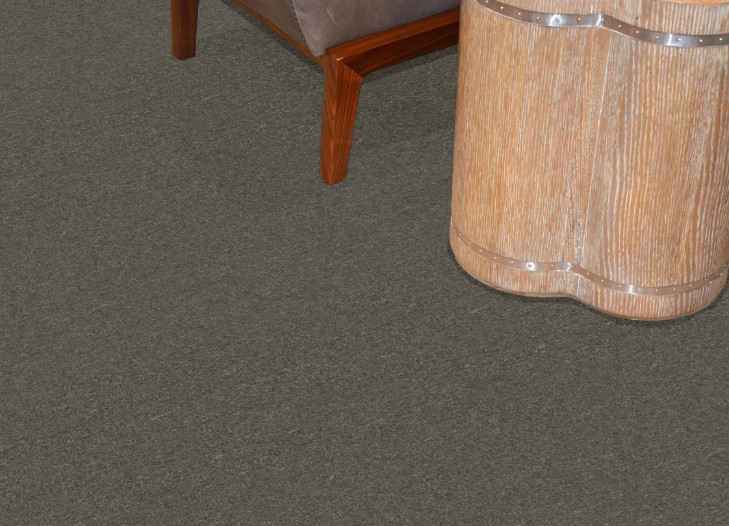 Give us a call today for a price quote. 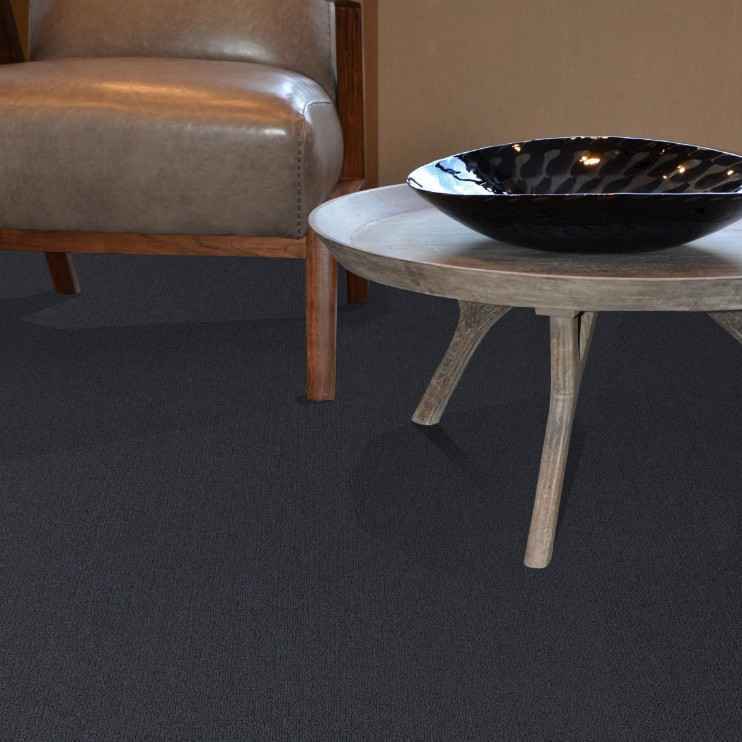 Our commercial flooring specialist can help you choose the perfect carpet to suit your needs. 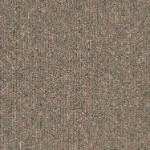 Call today at 800-226-8727.